These worksheets and games can help students practice this Common Core State Standards skill. 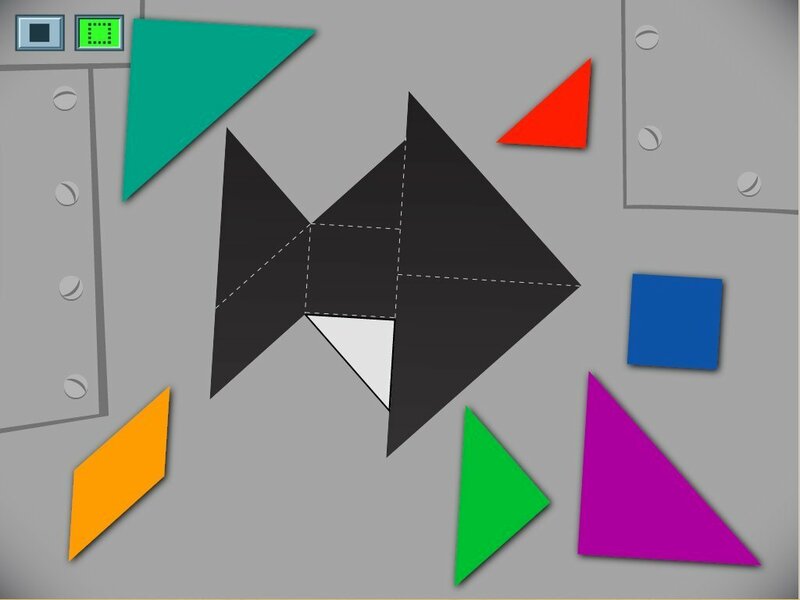 Tackle two geometry concepts with this cut and paste activity. Students identify which shapes are divided equally into four quarters. Build your students' confidence in geometry by practicing shape identification, division, and measurement. Using this printable worksheet, children will draw lines on shapes to divide them into equal quarters. This printable worksheet includes six different shapes. Ask your students to identify the shape in each column by coloring it in.